Northrop Grumman Foundation Congratulates Top 28 CyberPatriot Teams Advancing to National Finals in Washington, D.C.
FALLS CHURCH, Va. – Feb. 4, 2014 – The Northrop Grumman Foundation, presenting sponsor for CyberPatriot VI, is proud to congratulate the 26 high school teams - and for the first time, two middle school teams - who have successfully battled through three competitive online rounds to advance to the national finals in Washington, D.C., March 28. CyberPatriot, established by the Air Force Association, is the National Youth Cyber Education Program created to inspire students toward careers in cybersecurity or other science, technology, engineering and mathematics (STEM) disciplines critical to our nation's future. This season marks the addition of middle-school students, who are competing in a newly established Middle School division. 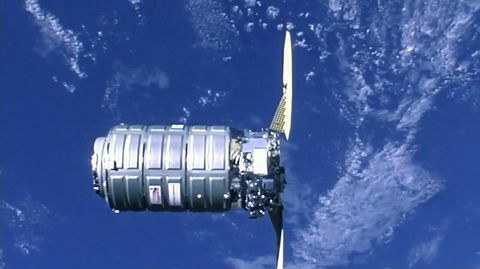 "We congratulate every team that competed this year and are thrilled to see these 28 teams, especially our new middle school students, advance to the finals," said Sandra Evers-Manly, president of the Northrop Grumman Foundation and vice president of Northrop Grumman Global Corporate Responsibility. "Since we first signed on as presenting sponsor, CyberPatriot participation has grown by more than 130 percent, a statistic that clearly demonstrates how STEM competitions, like CyberPatriot, provide an exciting pathway for students to follow in preparation for a career in this field." 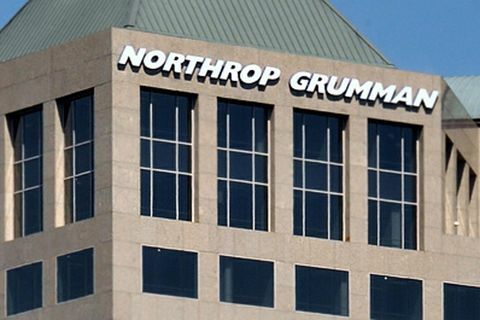 In its fourth year as presenting sponsor, the Northrop Grumman Foundation and Northrop Grumman Corporation (NYSE:NOC) continue to devote time, talent and resources to support this much-needed initiative aimed at building a qualified cyber workforce of tomorrow. In March 2013, the foundation extended its commitment through CyberPatriot VIII, which funded expansion of the program to middle schools and internationally as well as the launch of a cyber summer camp initiative this year. 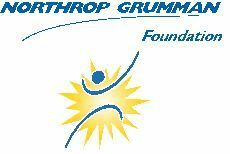 In addition to the foundation's financial support, Northrop Grumman awards annual scholarship funds to the winning teams and contributes employee volunteers, who assist in coaching and mentoring students throughout the year. The company also provides internships to a number of CyberPatriot competitors, as do other industry and government organizations. 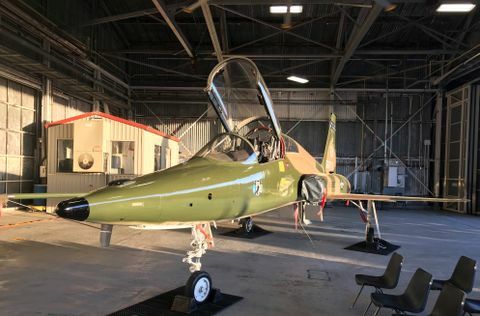 "Our success at the high school-level built the momentum needed to expand to the middle school level this year," said Diane Miller, Northrop Grumman program director for CyberPatriot. "It is so important to increase awareness among this age group and build excitement for this career field early. This is a dynamic competition, one that's always adding new components to keep students sharp, so it's great to see these competitors rise to the challenge! They are learning skills they can apply immediately in the workforce and that translates into a brighter future." The CyberPatriot VI National Finalists will receive all-expenses-paid trips to the Gaylord National Hotel and Convention Center at National Harbor, Md. Teams will compete face-to-face in a one-day competition to defend virtual networks and mobile devices from a professional aggressor team. The finalists will also participate in three additional competition components: the Digital Cyber Crime Scene Challenge and the Cisco Networking Challenge, both of which return from previous seasons, and the Digital Forensics Challenge. These extra challenges broaden the cybersecurity experience for students and expose teams to new elements of the many aspects of this evolving career field. CyberPatriot VI started in November 2013 and drew a record 1,566 teams, a 30 percent increase from last year, representing all 50 states, the District of Columbia, Puerto Rico, Canada and U.S. Department of Defense Dependent Schools in both Europe and the Pacific. CyberPatriot is open to all students in high school, middle school, accredited home school programs, and organized student associations around the country.